The village of Bailly in Burgundy is the birthplace of the AOC Crémant de Bourgogne. 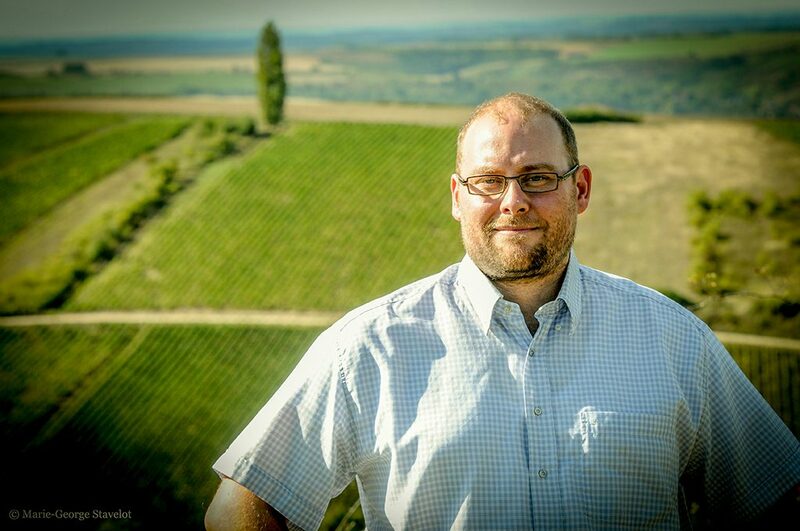 In an underground quarry that provides unique natural conditions, Bailly Lapierre has crafted the finest sparkling wines of Burgundy. The classic noble grapes of Chardonnay and Pinot Noir are hand-harvested then vinified in a traditional manner. The resulting wines are finely chiselled, crisp and super stylish. 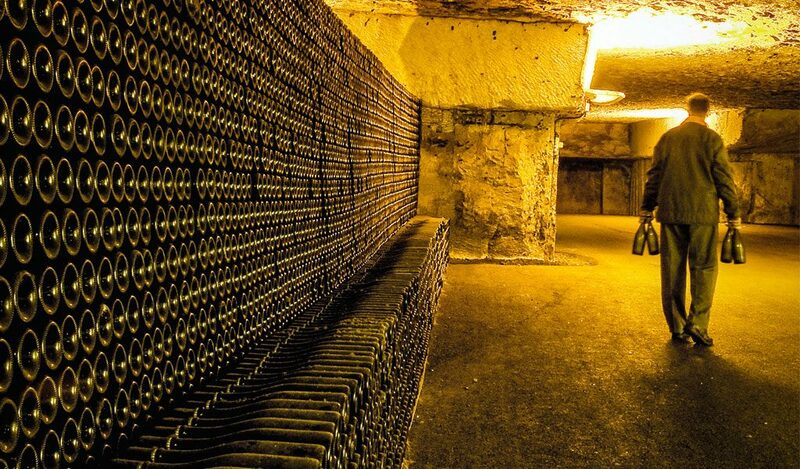 Their cellars are 50 metres underground, quarried deep in the heart of the famed Tonnerre stone, providing a cool dark setting for the Bailly Lapierre Crémants to age. In the unwavering temperatures of the cellar the wine is inverted on racks and then receives extended (to AOC guidelines) aging of 16-18 months on its lees. It is during this seemingly dormant period when the wine’s natural sparkle and integrated flavours develop. The Bailly Lapierre wines stand as a proud sparkling symbol, astride the border between the Counts of Champagne and the Duchy of Burgundy. © 2019 Ergo Wines. All Rights Reserved. Designed and Managed by Krazy IT.